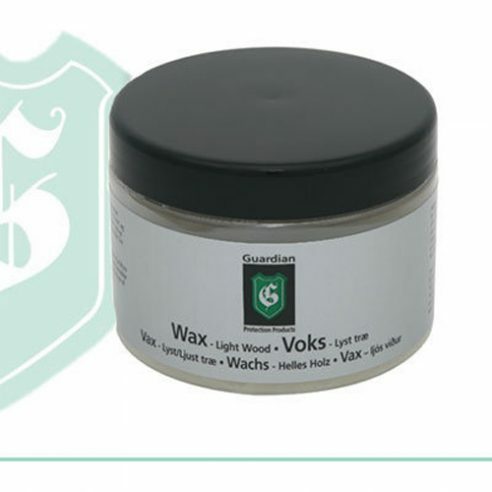 Guardian Wax for light wood is developed to care for light untreated or wax treated wood types, and for leavened oak. It nourishes the wood, protects from desiccation and leaves a uniform surface. Regular oil care protects the wood’s characteristics for a longer time period.